So far, Transformers: Dark Of The Moon has cashed in at the box office over 97 million dollars, and that’s only in the first weekend. That is more than what the “Pirates of the Caribbean: On Stranger Tides” has succeeded, according to Associated Press. Since its opening, on Tuesday night, “Dark of the Moon” managed to pull in a total sum of 162 million dollars only in the US, but that is still less than the Revenge of the Fallen” – 200.1 million dollars. 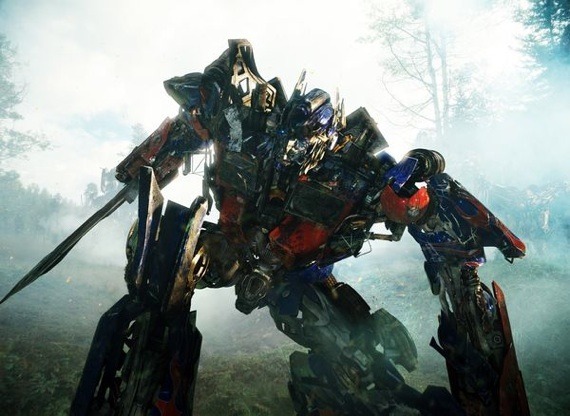 Paramount estimates that the 2011 Transformers will get to a sum of 180 million dollars at the end of the 4th of July Monday, which made the weekend longer. The movie set a number of records in terms of three-day Fourth of July weekend. It dethroned Spider –Man 2 (2004). This is however regarding the amount of money made and not the number of tickets sold. Spiderman sold more tickets but due to higher ticket prices, Transformers got more money. Another record regards the IMAX releases. It delivered the IMAX format for over 20 million dollars globally.